Coming up from late December is a fantastic new stage show to capture the imaginations of children all over Australia! 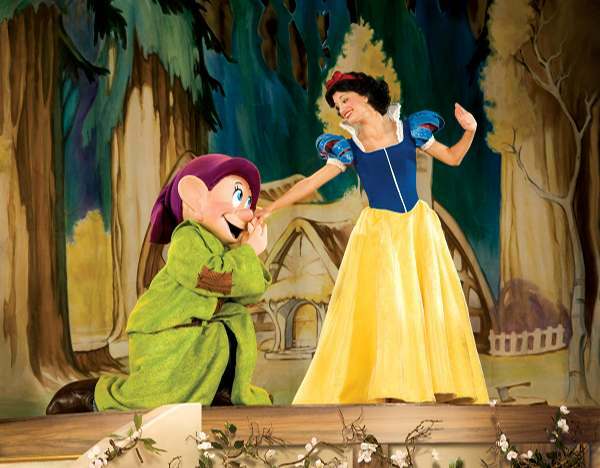 It’s Disney’s Three Classic Fairy Tales, a thrilling adventure across three favourite traditional children’s stories – Snow White and the Seven Dwarfs, Cinderella and Beauty and the Beast. We still have our antique Golden Books of these three tales and my sons pull them out often to read. 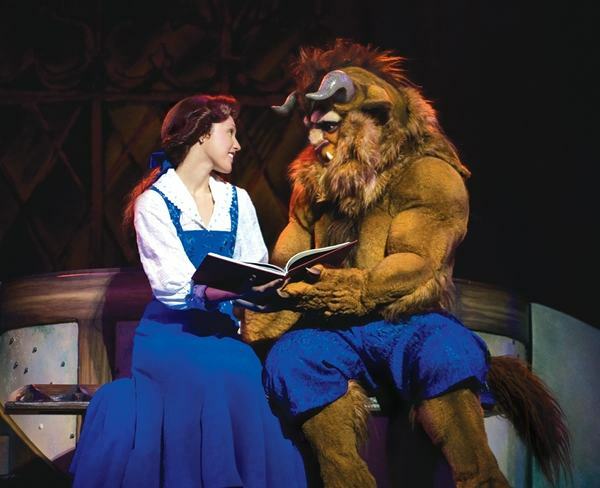 I can only imagine how much more obsessed they will be with the stories once they see this brilliantly-produced live show – the costumes look absolutely incredible! The journey begins when Mickey Mouse, Minnie Mouse, Donald and Goofy find an enchanted storybook amongst the costumes and paraphernalia of Disney classic stories. The famous objects lead them on a fairytale adventure through three favourite stories in which the audience interacts. 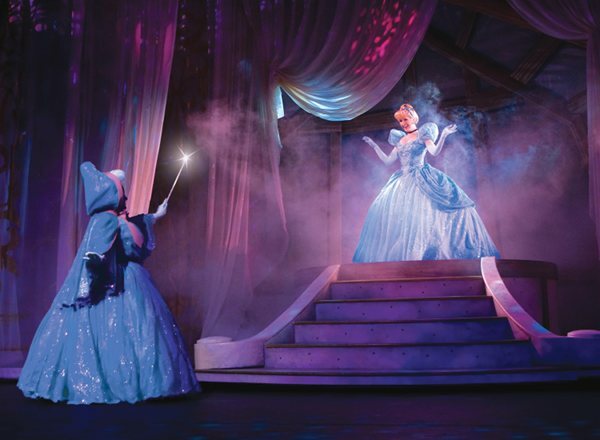 It takes a masterstroke of genius to keep children enthralled and Disney have certainly mastered that with its amazing live shows. 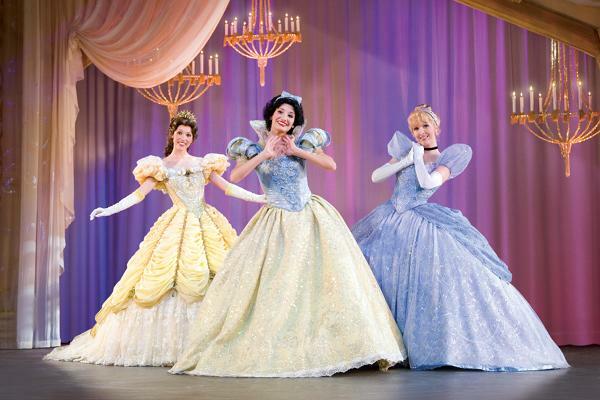 Disney’s Three Classic Fairy Tales kicks off in Perth on December 28 and travels to other major cities until January 30. Book through Ticketmaster.